This is a Drizzy fans’ dream come true. 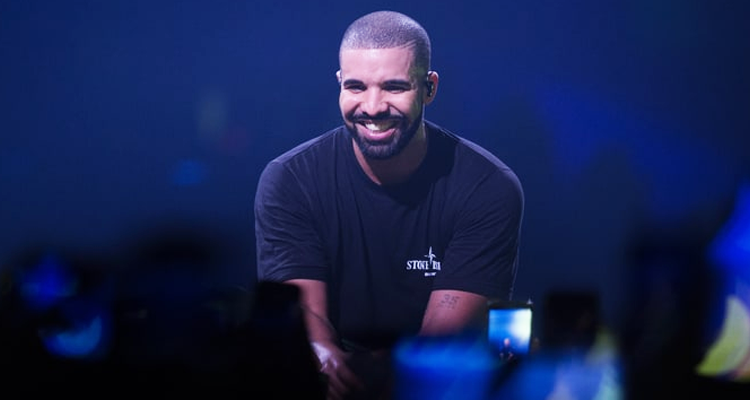 Ontario restaurant Chateau de Jardin has announced Drake will perform for an invite only event this summer. The intimate dinner concert series, called Après Noir, takes place on June 7 and seats only 1000 people. Jessie Reyez will open, while Food Network’s Giada DeLaurentis will prepare the dinner. Tickets are available by invitation only, but you can apply by giving the event your Instagram, Facebook, and LinkedIn accounts here. Good luck!